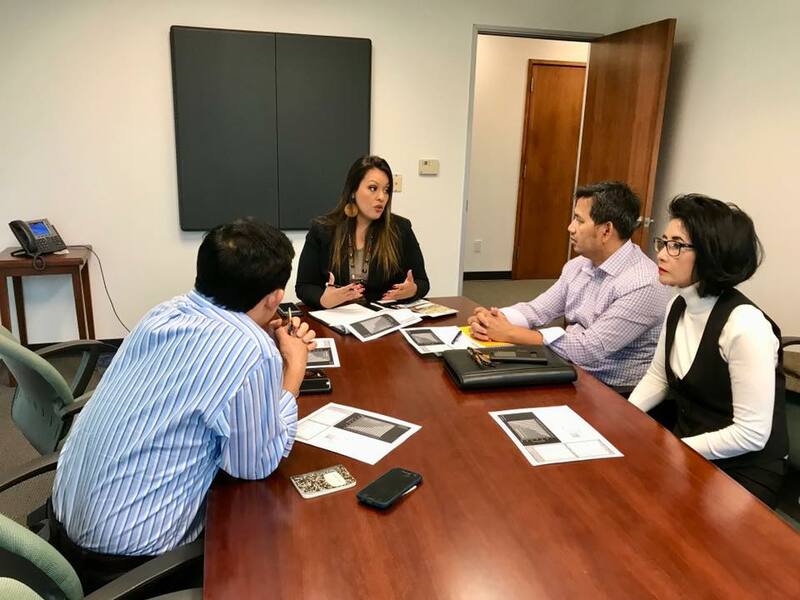 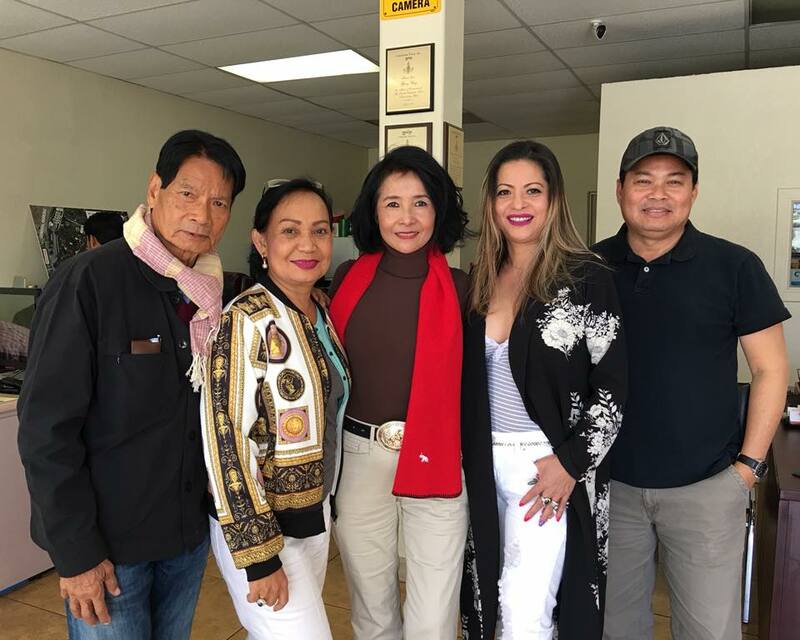 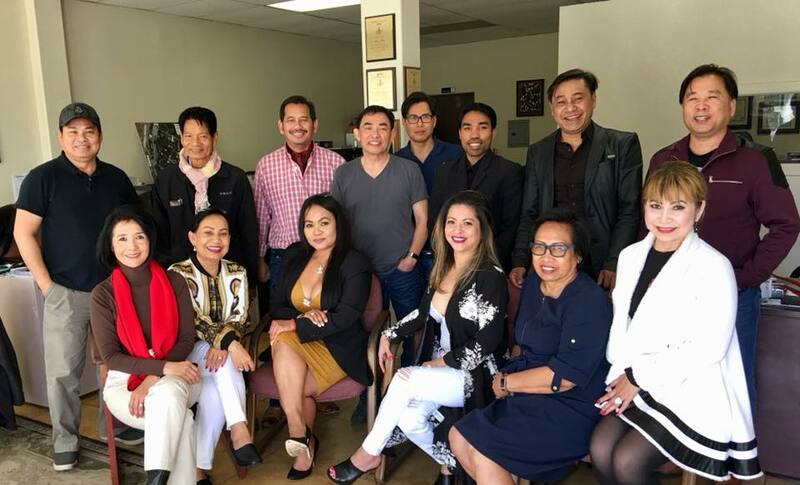 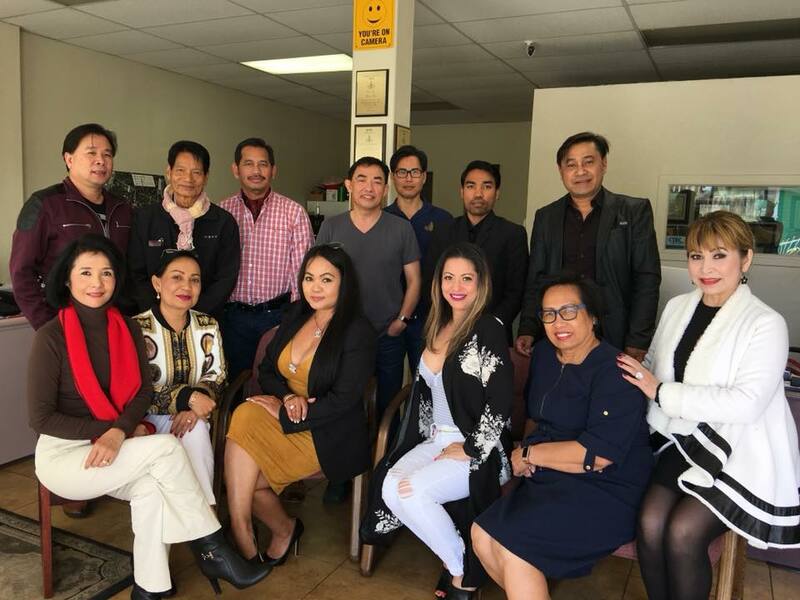 The Committee met to prepare for the Cambodia Town Rom Vong Competition at the 10th Annual Cambodia Town Culture Festival on Sunday, April 8th. 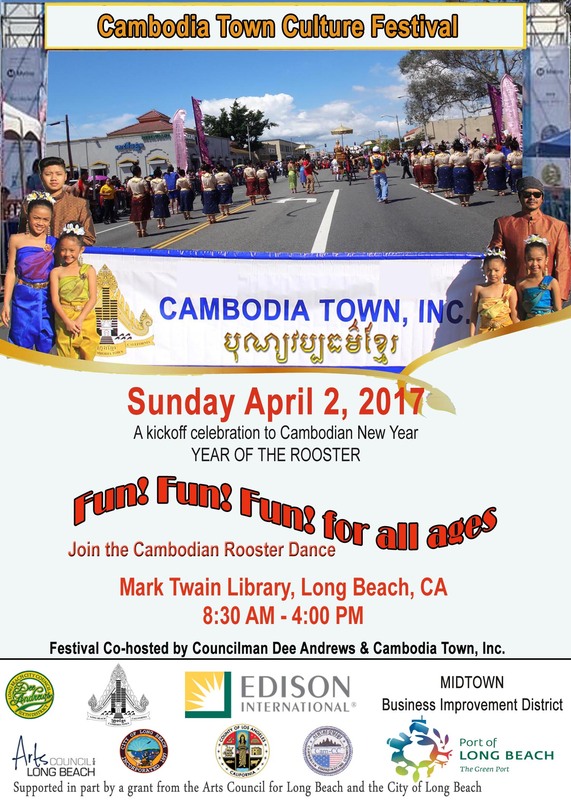 It is going to be the Second Annual Cambodia Town Rom Vong Competition. 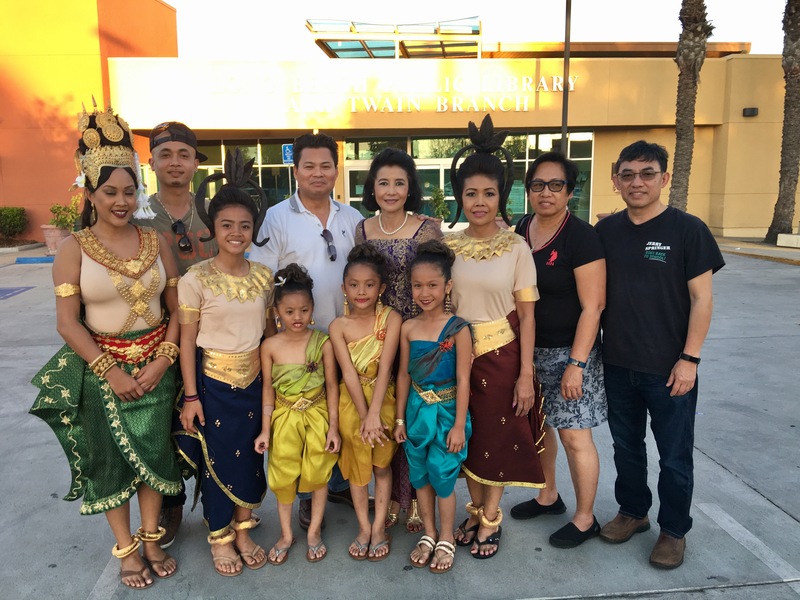 There will be cash and prizes for 1st place, 2nd place and 3rd place.